Businesses should always have their best foot forward and what better way than to have eye-catching signs displayed everywhere? The investment that you make on print advertisement is worth it only when the display speaks of quality print. 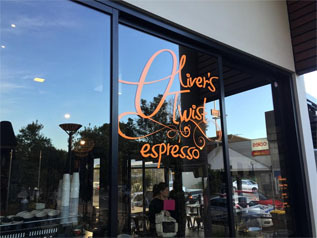 The signage indicating your business presence on a property should stand out from afar for your potential and existing customers to identify you instantly. 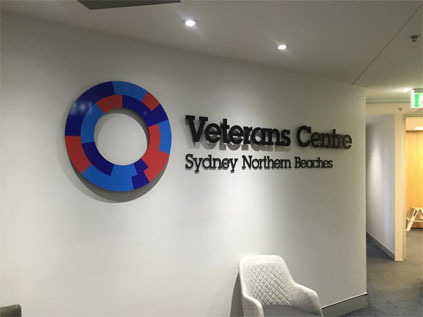 Even within your interiors, high quality signage in metals or other material speak volumes of the class of your business. All of this requires the services of an eminent professional that knows how to highlight the signage using the right tools. As veterans of the trade, we take immense pride in our state-of-the-art infrastructure and fine human resources that use them optimally. When on the job, our sign writer puts to use his professional expertise finely combining it with the creative acumen. This helps bringing out outstanding signage for our clients that make a mark on the customers’ mind. We help your brand make an impression on the billboard, on vehicles, buildings, shops, industries, indoors and more. Our approach to each client is unique as there can be no one solution for two different businesses. 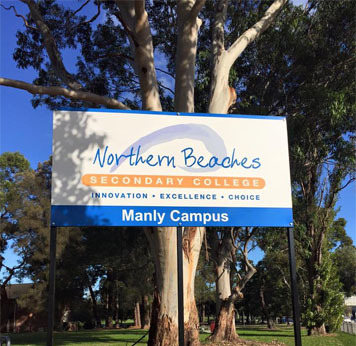 We convert every signage into business earning opportunities that potential clients will remember on seeing. Give your store façade a stunning makeover with attractive signage of all types from our expert designers. 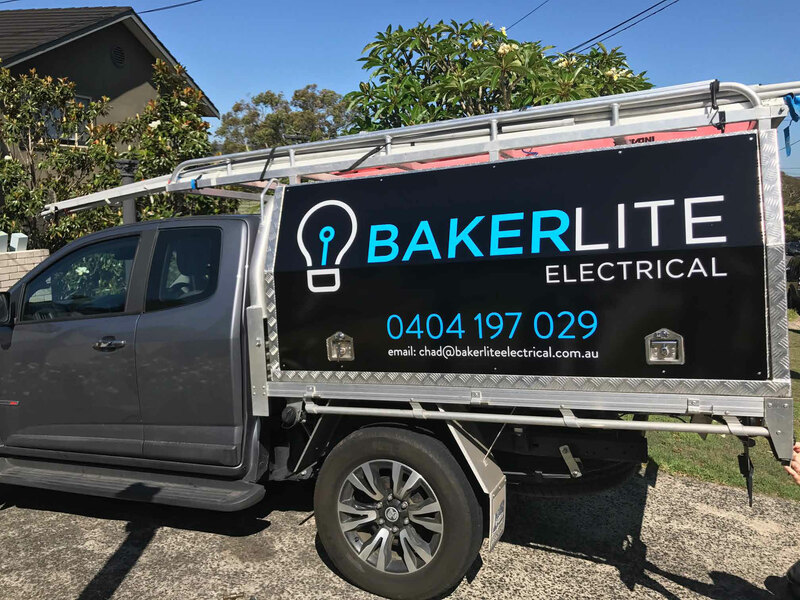 Custom lightboxes or illuminated signage both for business and commercial outdoors as well as indoors from us will greet your customers by day and night. We make your commonplace vehicle into an attractive moving advertisement with vehicle graphic that attracts attention. 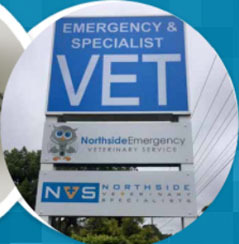 Quality in-house digital printing for all-sized banners, posters, glass windows or any other needs ensure that your business gets the right coverage it deserves. We make durable flags and banners for sports, outdoor campaigns and presentations that you can easily carry pull down or put up according to your specifications and convenience. 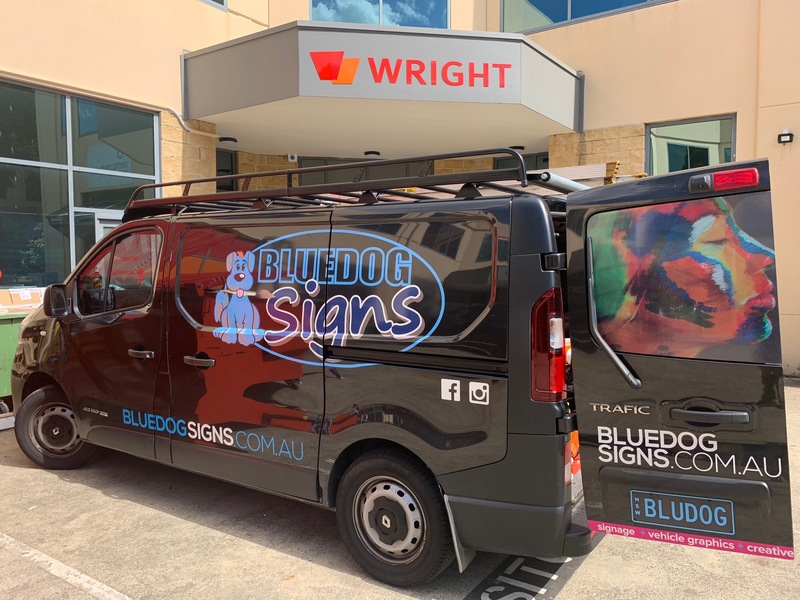 Bluedogs’ repeat clients are testimony to the fine workmanship and the excellence of service that we provide as sign writers in Mosman.